The Duke of Edinburgh’s Award is an Internationally recognised program for young people aged between 14 – 25 to build their skills and to equip them for life and work. 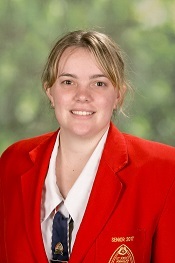 Throughout this program recent Year 12 graduate Melanie Rodgers has received her Silver Duke of Edinburgh award. Melanie completed all four categories for six months to receive this wonderful achievement. 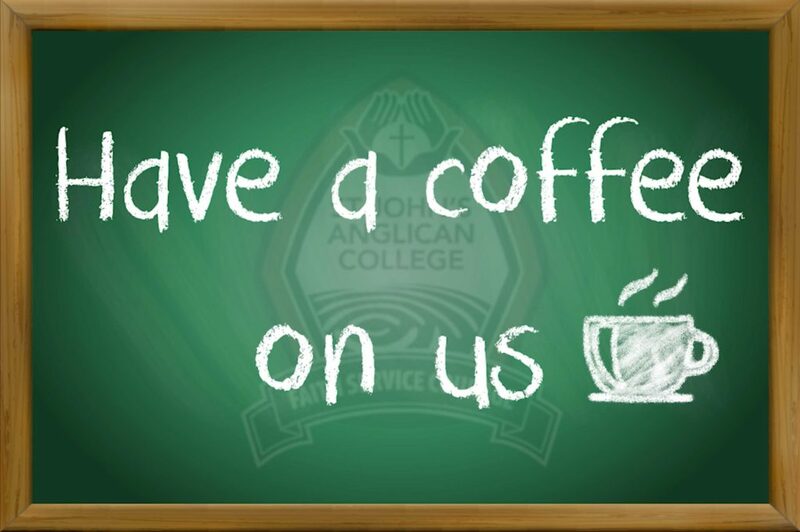 Service, Physical Recreation, Skills and Adventurous Journey. Well done on your achievements Melanie! You can read more about the Duke of Edinburgh program by clicking here.